There was preaching in Wrentnall from 1816 onwards at the house of a local man, Robert Wilkinson. 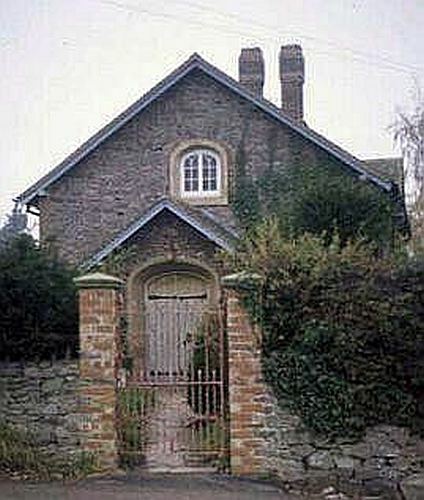 This small stone-built chapel, designed by Mr Smith of Shrewsbury, was erected for this Baptist congregation in 1840 by local landowner James Freme of Wrentnall House. The chapel opened on Sunday the 13th of September 1840. The building was described at the time as "chaste and the interior very neat." In 1851 it was said that "The Baptists have a small place of worship in the village." In 1851 the chapel had seating for 92 worshippers. On Census Sunday 30 March 1851 there were 22 worshippers at their afternoon service. The chapel closed c.1875 and was later used as the village hall and was then restored and re-opened as a chapel by the Primitive Methodists in 1910. The chapel closed in 1986. It has now been converted to residential use. Shropshire Archives has a series of photographs of the chapel taken in 1990 when it was empty and unused.